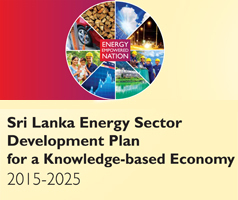 Ministry of Power and Energy :: Killinochchi Vavuniya transmission line completed. 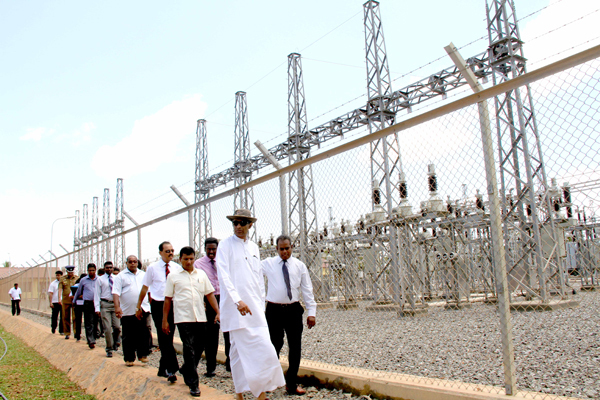 Home Minister’s Event Latest News Killinochchi Vavuniya transmission line completed. 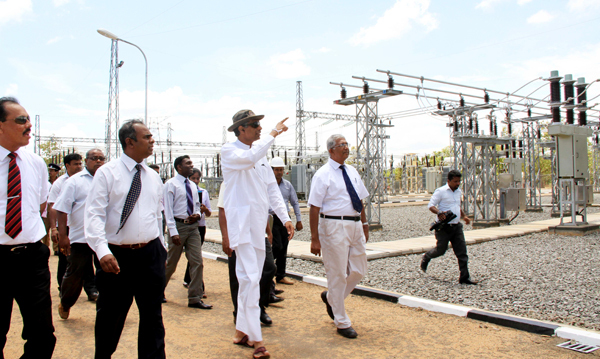 Work on the Killinochchi Vavuniya transmission line has been completed. 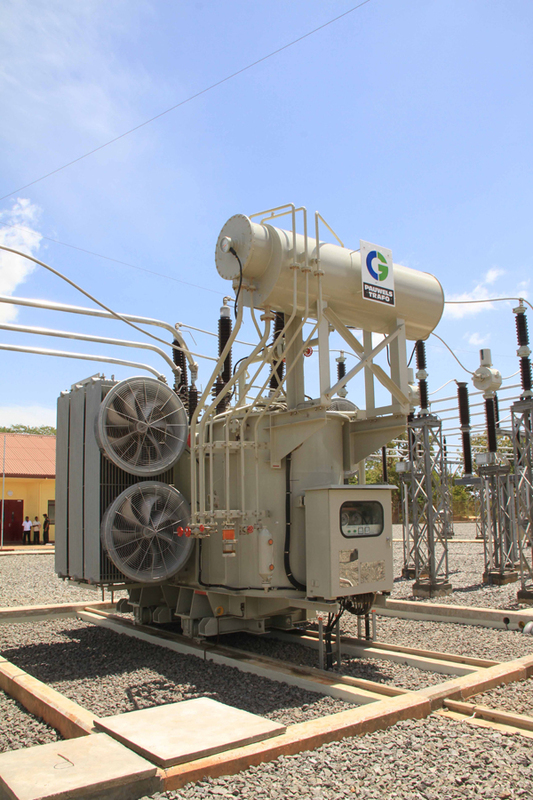 The Killinochchi grid substation will therefore be energised next month, achieving 100% electrification in the district, according to the ministry of Power and Energy. 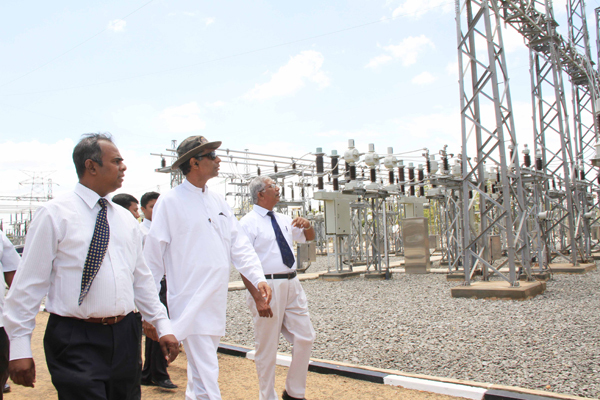 Concurrent to Minister Patali Champika Ranawaka’s Northern tour, he also inspected the Killinochchi grid substation on Tuesday (28). The minister pointed out that with the completion of the KIllinochchi grid substation the current level of 32% electrification will be enhanced to 100%. 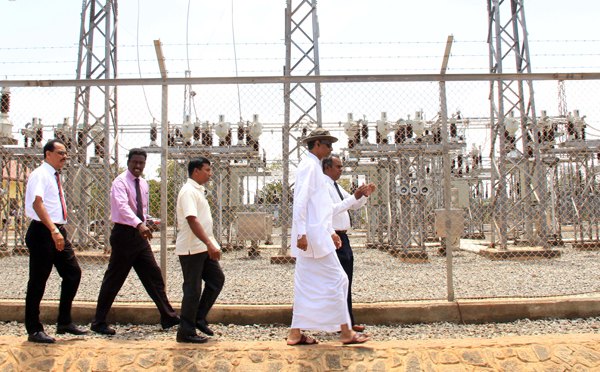 During his visit the minister held a special discussion with the project officials and emphasised the need to energise the Killinochchi grid substation expeditiously for the development of industries in the area. 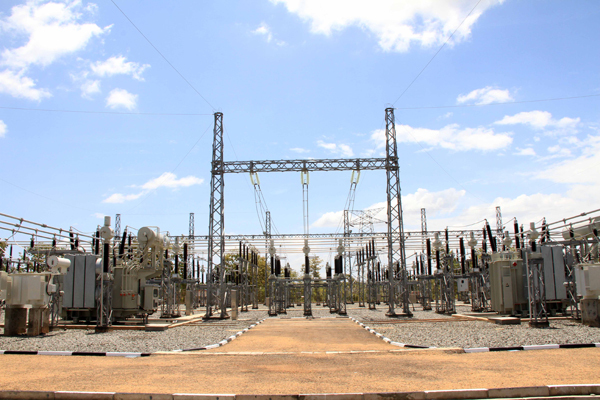 Hence the project director Anuruddha Tillakaratne said that the Killinochchi grid substation will be energised by next month. He further pointed out that with the energising of the Killinochchi grid substation it will facilitate the uninterrupted power supply to the area and will also serve as a permanent solution to the low voltage problems. The Manager Engineering of the project S.A.D.A. 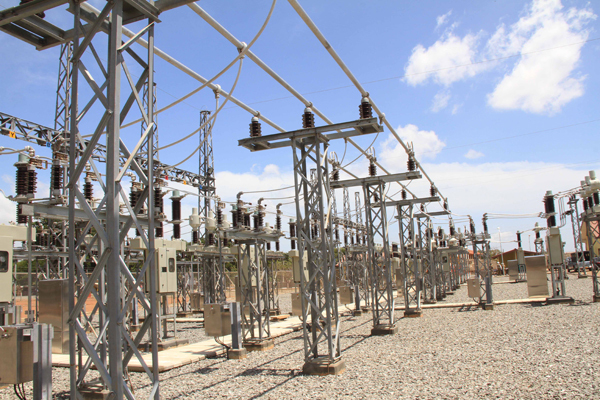 Peiris pointed out that the Killinochchi grid substation which was constructed utilising local engineering skills can be classified as a key grid substation in the country. The project was completed at a cost of Rs. 3085 million, which was obtained through a long term loan facility from the Japanese government. 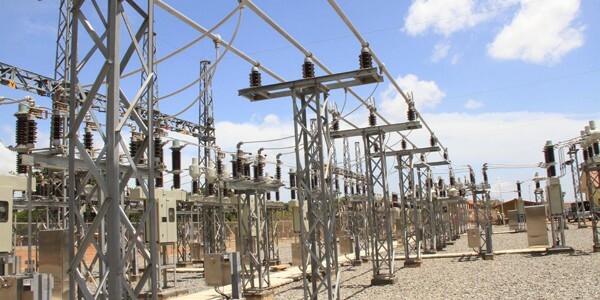 Meanwhile minister Ranawaka stated that as the next step of this project a high tension power transmission line from the Killinochchi grid substation to Jaffna will be constructed. He further stated that most of the electrical services to the Jaffna district could be obtained through this power transmission line.